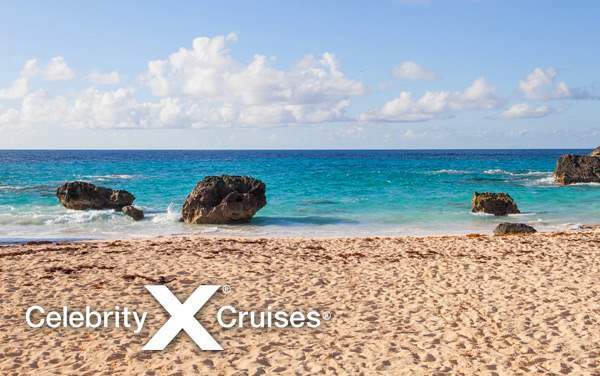 When you cruise to Bermuda with Celebrity Cruises, you’ll discover that Bermuda is much more than pretty golf courses – although it does have plenty of those! If you can pull yourself away from the beautiful greens, you’ll find a host of maritime history, stunning snorkeling escapes, beautiful pink beaches, striking rocky coastlines and much more. 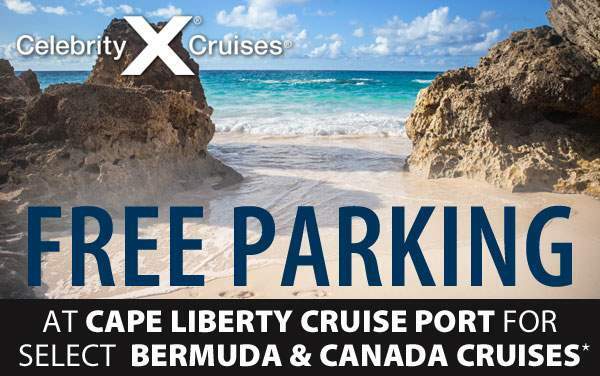 Plus, when you book your special Celebrity Bermuda cruise with The Cruise Web, you’ll guarantee that you get yourself the best deal – leaving plenty of budget for more fun in Bermuda! 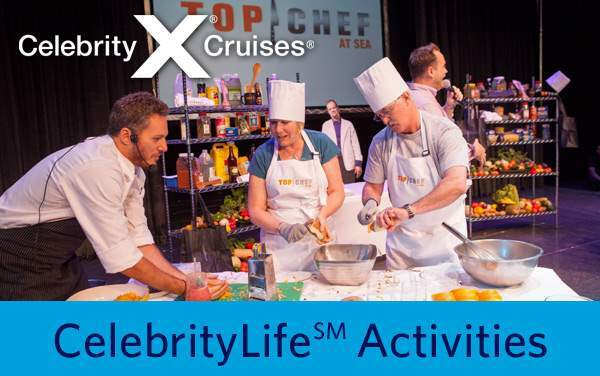 Preview our best Celebrity Bermuda cruise deals below and call our cruise experts at 1-800-377-9383 for a free cruise consultation. 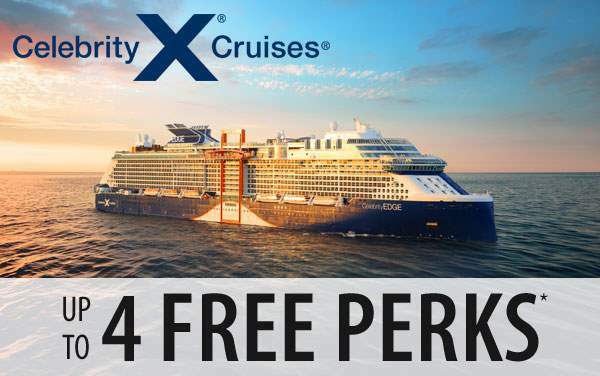 We’ll make sure you get the best Bermuda offer for Celebrity Cruises, and we’ll help you book with confidence so your Bermuda vacation planning is stress-free and – dare we say it – fun!